These days, one in five children in the United States is obese. September’s National Childhood Obesity Awareness Month provides a chance for all of us to learn more about this serious health condition. A few extra pounds do not suggest obesity. However, they may indicate a tendency to gain weight easily and a need for changes in diet and/or exercise. 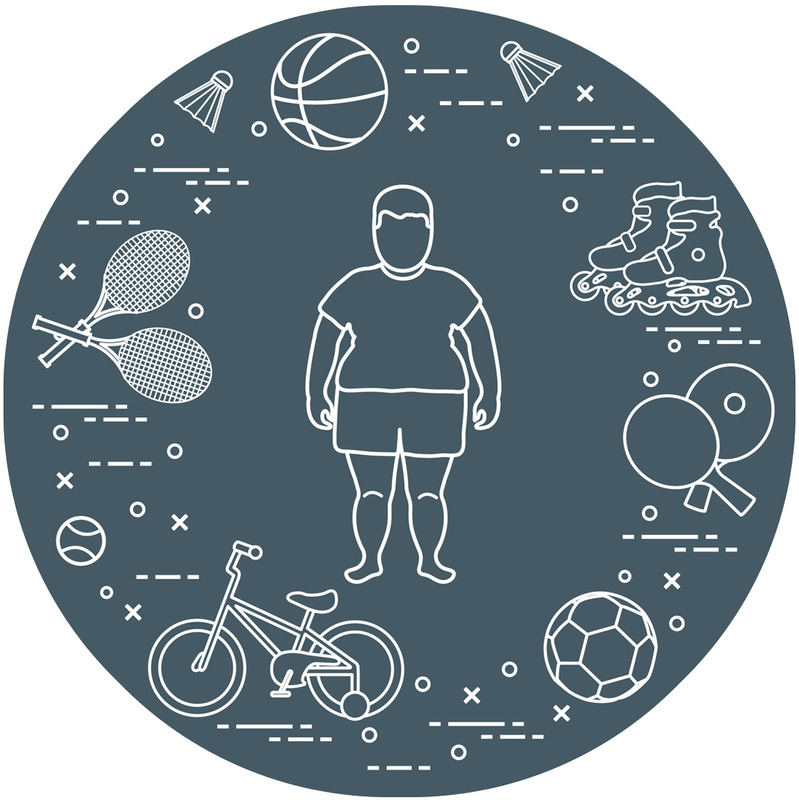 Generally, a child is not considered obese until the weight is at least 10 percent higher than what is recommended for their height and body type. 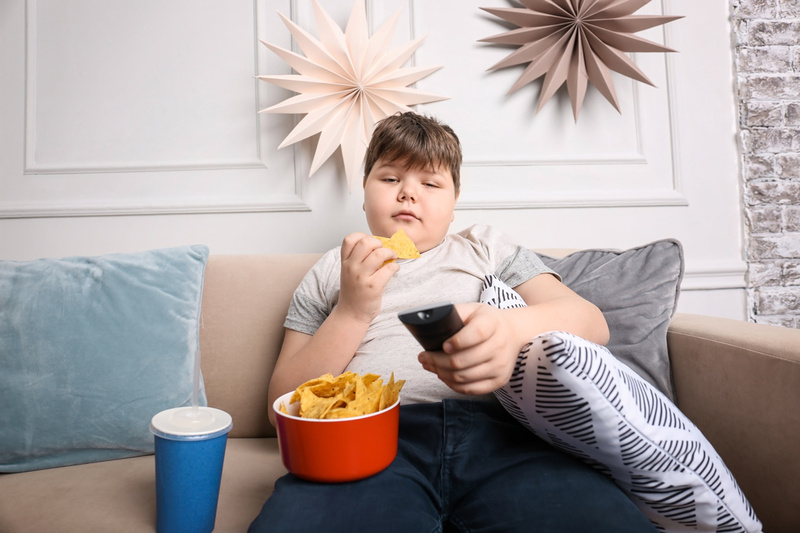 Children who are obese are at a higher risk for other chronic health problems and diseases such as asthma, sleep apnea, bone and joint problems, and type-2 diabetes. Besides the physical threats, children who are obese are more likely to be bullied and teased more than their normal-weight peers. They are more likely to suffer from low self-esteem, social isolation, and depression. How do children get to be obese? Genetics can be a contributing factor. 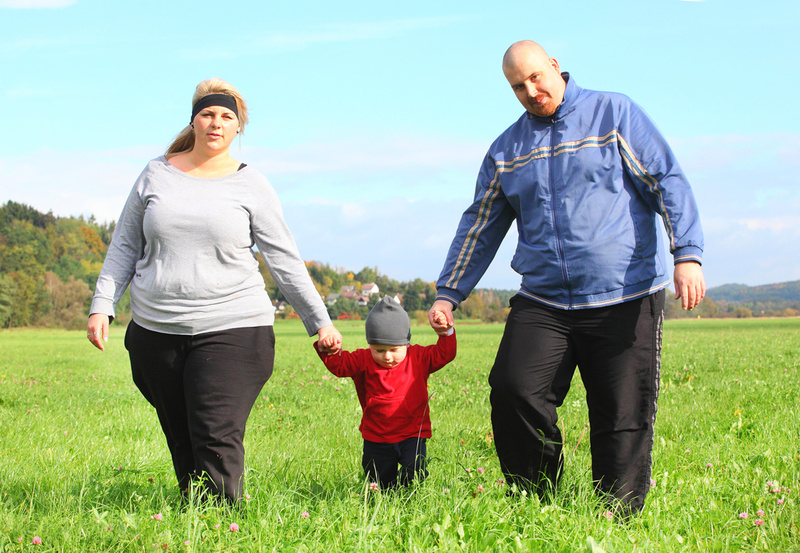 Those with obese parents are more likely to be overweight, too. Metabolism, family and home environments, and social factors can also play a hand in children being overweight. Simple carryovers such as cleaning your plate or sugar treat rewards for accomplishments have added weight through the years. And these days it’s easy to get super-sized everything, so extra calories sneak in there, too. Have only healthy snacks in the frig. Make raw vegetables, yogurt dip, fruit, granola bars, and cheese available for afterschool or between-meal snacks. Push water instead of sweet drinks. It hydrates and doesn’t add a pound. Turn off the TV and computers and phones and get your children outside to play. 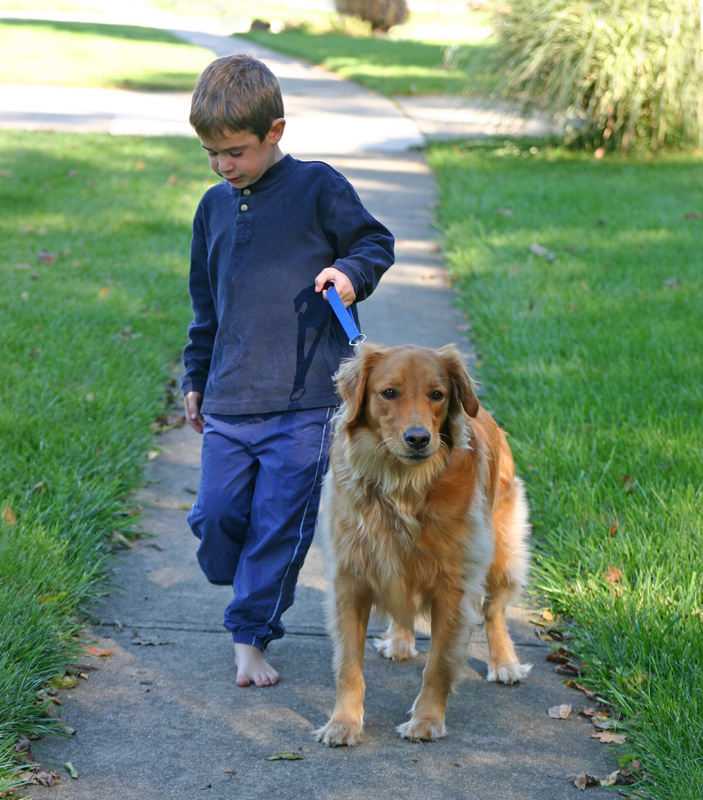 Involve them in school sports, climbing at the playground, riding bicycles, or walking the dog. Serve normal-sized portions and keep it to one serving. Don’t make children eat everything on their plate. If you have an overweight child, it is very important that you allow him or her to know that you will be supportive. Children’s feelings about themselves often are based on their parents’ feelings about them, and if you accept your children at any weight, they will be more likely to feel good about themselves. Looking for incentives to develop a healthier life style? Nasco has you covered. We have everything you need from books to posters and kits to encourage children to live an active and healthy lifestyle. Drop by our website and take a look!